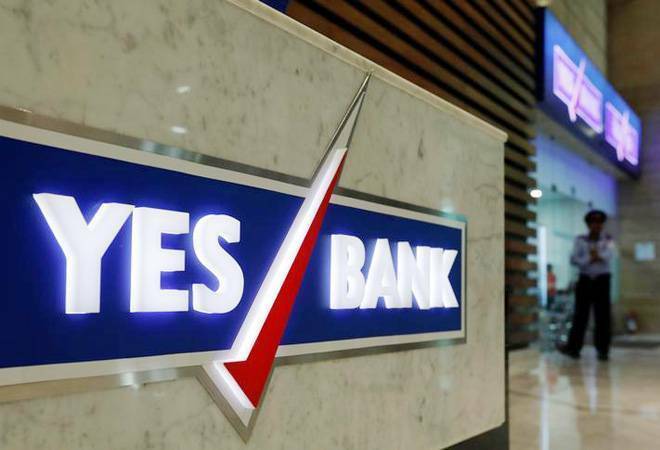 Yes Bank has sent the name of its board member Brahm Dutt for the post of Chairman, which is vacant after resignation of Ashok Chawla in November. Yes Bank has recommended the name of its board member Brahm Dutt for the post of Chairman to the RBI, according to sources. The Chairman post fell vacant after resignation of Ashok Chawla in November following issues related to probity. "The bank has sent the name of Dutt to the Reserve Bank for the Chairman post," a source said Tuesday. Since Dutt is already a part of the bank and understands various aspects of the system in a better way, it would be good to have him as the chairman, sources said. The bank's spokesperson could not be reached for comments. Dutt, a retired bureaucrat, is currently an independent director on the bank's board, which has eight members. The other board members are MD&CEO Rana Kapoor, Lt General Mukesh Sabharwal, Subhash Kalia, Ajai Kumar, Pratima Sheorey, Uttam Agarwal and TS Vijayan. Vijayan -- former LIC and Irdai chief -- was inducted into the board only recently along with Agarwal who is a chartered accountant with expertise in taxation, finance and restructuring. Besides, the bank has to recommend name/s for MD&CEO post to the RBI as Kapoor has been denied extension post January 31, 2019 by the the central bank.